It is voted #1 demi-permanent hair color in the U. S. . . . 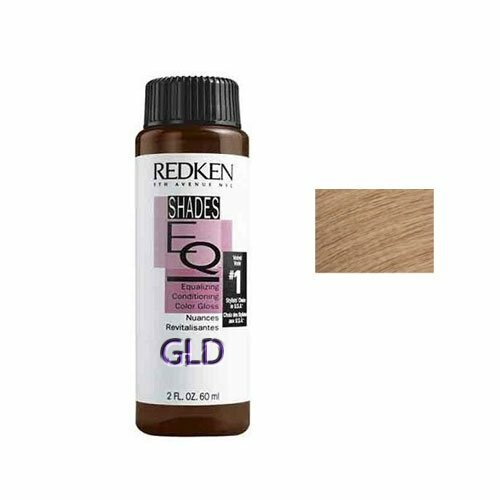 Shades eq provides healthy, shiny results with incredible conditioning, so you can glaze, refresh and correct with confidence.